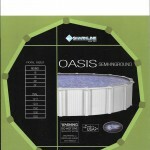 The addition of an above ground swimming pool can transform your yard into a beautiful place to enjoy time spent with family and friends. 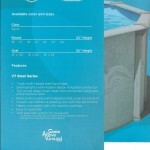 At Century Pools, we sell above ground pools that combine quality, reliability & value. 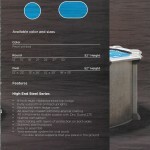 Our above ground swimming pools are offered in round and oval in various sizes. 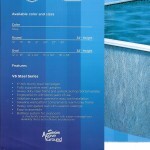 The Radiant Pool line also offers a Freeform shaped pool. 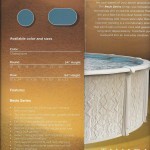 These pools come in steel, aluminum, and resin. 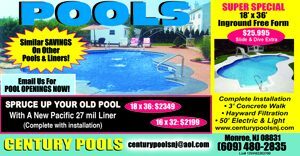 For help with your Above Ground Pool search, please contact Century Pools at 609.480.2835 or fill out our Contact Form on the left side of the page. 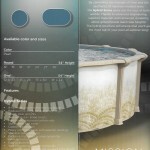 Look out for future announcements for our upcoming mobile showroom! 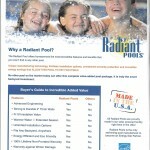 Look for our many NEW selections this year.